to suit every budget. Call us now. If you’ve just had your garden landscaped, added paving or installed decking, why waste such a beautiful space with a small entrance way? Adding patio doors to your property will brighten up your home and also provide a grand opening into your outdoor space. Perfect when you have friends over during the summer months, a set of fully extending patio doors make for easy access and added space. Available in a range of styles, colours and designs, our patio doors are fitted by experts to suit your home, making them a bespoke add-on to your living area. 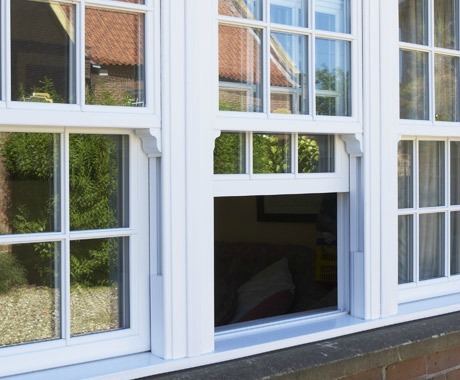 Westfarm Windows’ patio doors feature a secure locking mechanism, energy-efficient glass and sturdy construction to ensure you get great value for money. 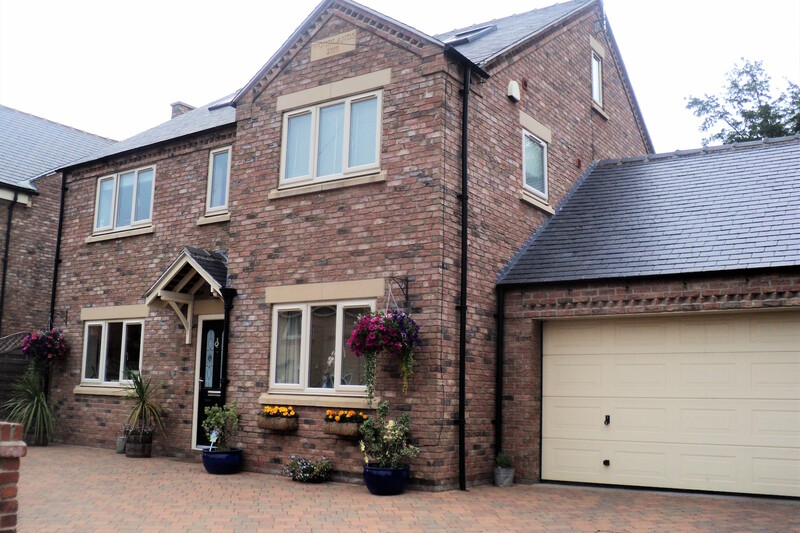 Our friendly, helpful and reliable team based in Central Scotland can help you to choose the perfect patio doors for your home, ensuring that every budget is catered for. 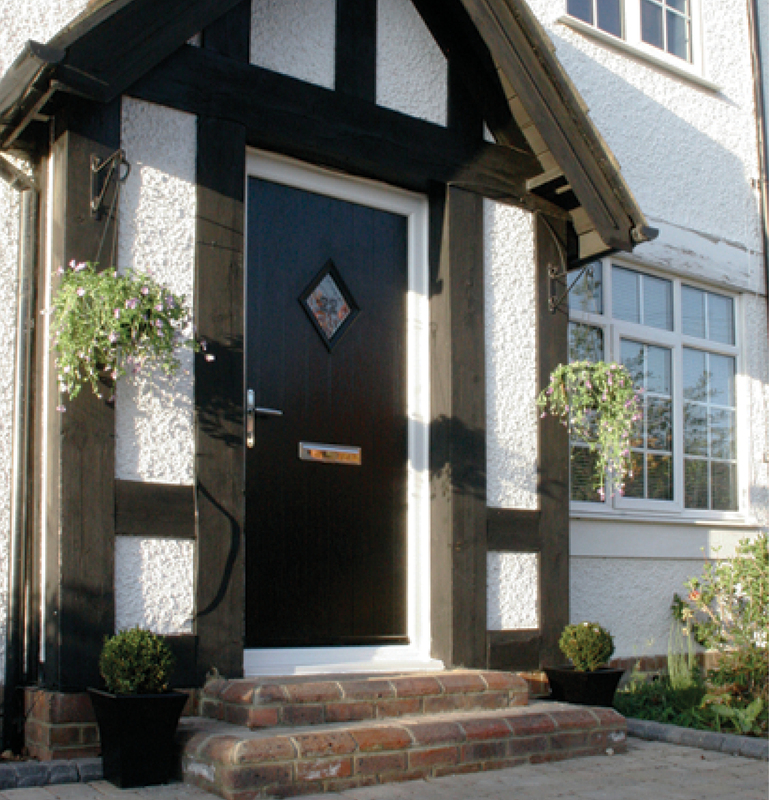 We offer a no obligation hime visit to discuss your ideal patio door. 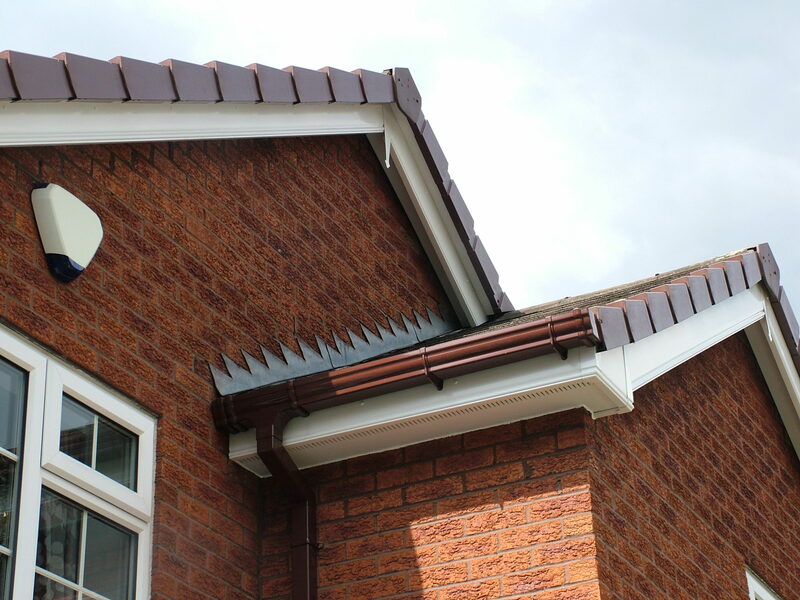 Call us on 0141 374 2504 today. 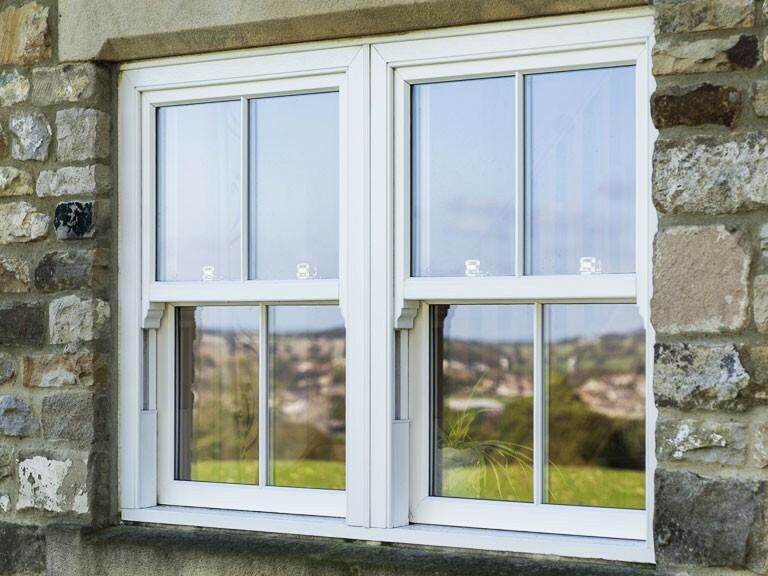 With our specially designed sliding function, durable materials and strong double-glazed glass, you won’t have to worry about the security of your home or accidental breakages. 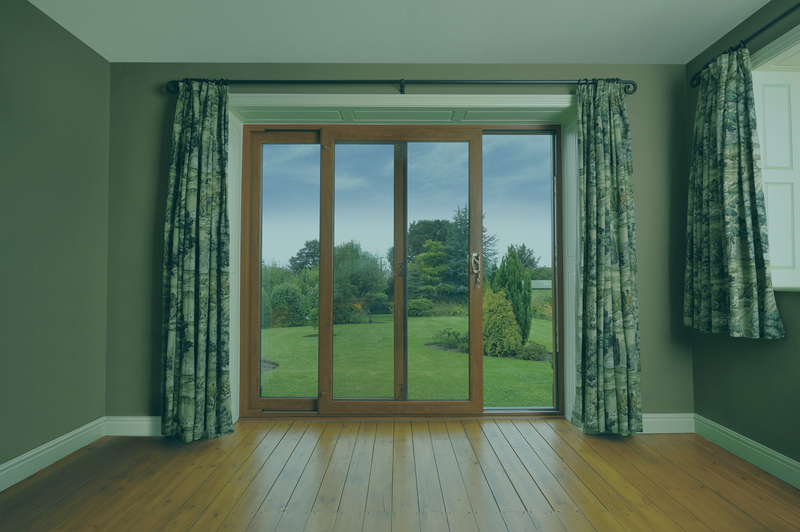 We use only the best quality fixtures for our range of affordable patio doors, and supply the best range in Scotland. 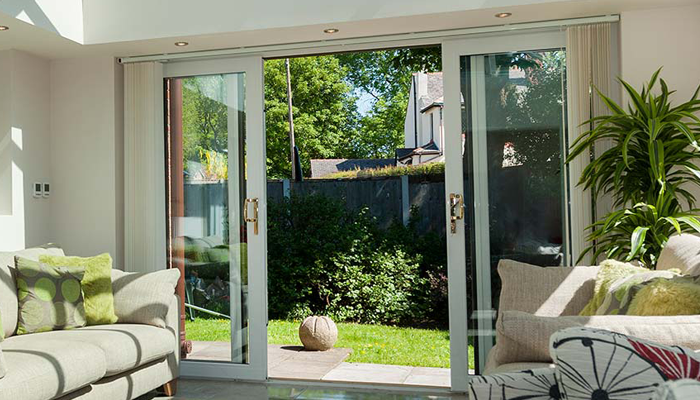 Patio doors can be a useful addition to a side wall, but can also be installed alongside a new extension, a garden room or even a glass conservatory. To arrange for one of our patio door specialists to pay you a visit call us now.